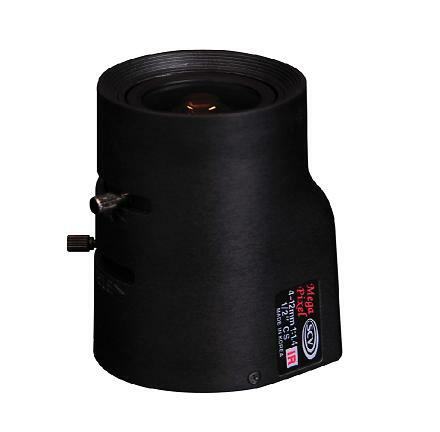 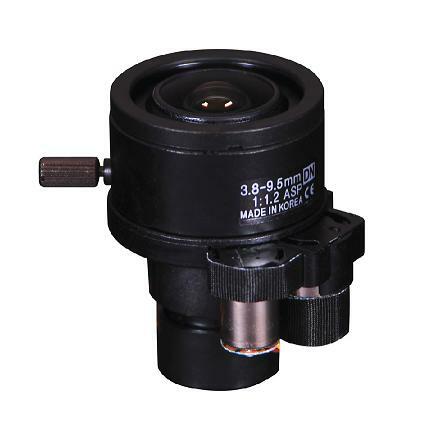 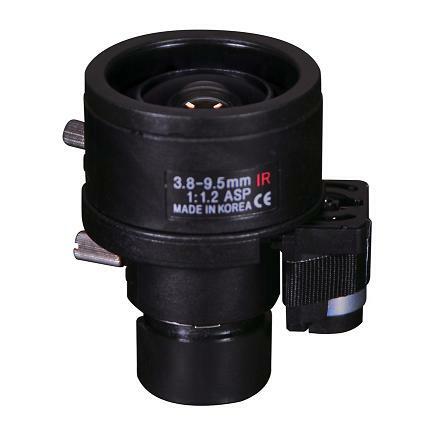 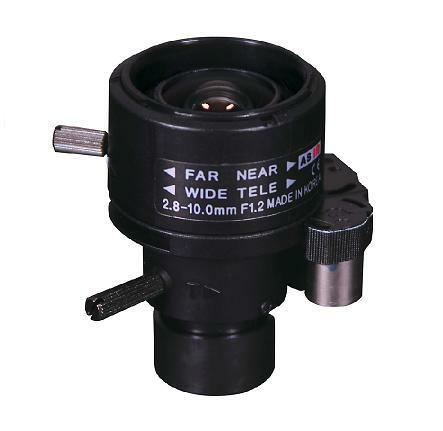 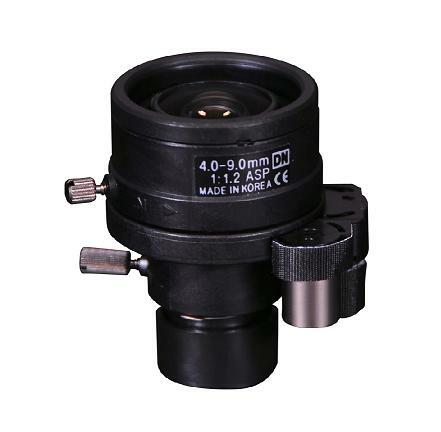 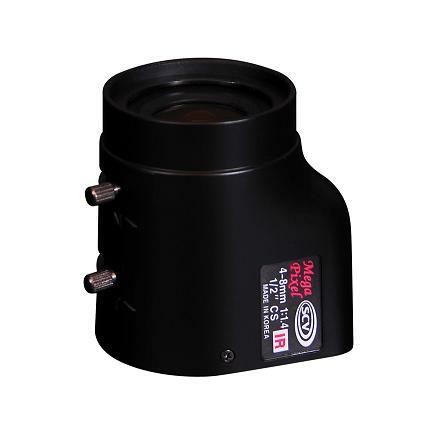 Focal Length : 3.0 ~ 12.0mm1/3" Image sensor, Bayonet mount, F1.2, DC Auto IrisAspherical Lens – Using an aspherical lens to eliminate spherical aberrationDay&Night : Blocks the transmission of the infra-red while passing the visible by operating IR cut filter※ Aspherical IR lens is also available. 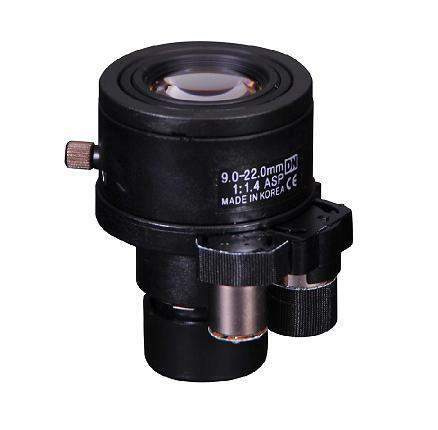 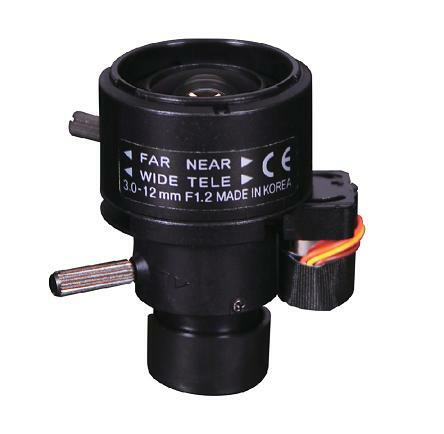 Focal Length : 3.3 ~ 12.0mm	1/3" Image sensor, Bayonet mount, F1.5, DC Auto Iris	Aspherical Lens – Using an aspherical lens to eliminate spherical aberrationDay&Night : Blocks the transmission of the infra-red while passing the visible by operating IR cut filter※ Aspherical IR Lens is also available. 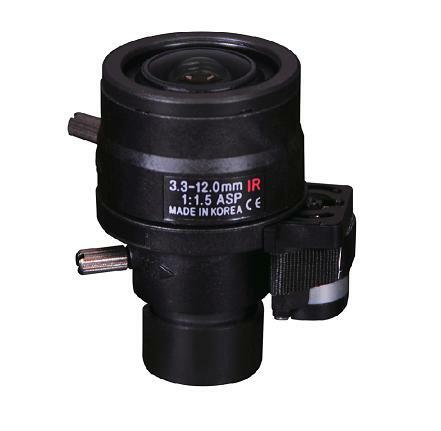 Focal Length : 3.8 ~ 9.5mm1/3" Image sensor, Bayonet mount, F1.2, DC Auto IrisInfra-Red Lens : Eliminate focus shift between visible and IR light by optical designAspherical Lens – Using an aspherical lens to eliminate spherical aberration※ Fixed Iris Lens is also available.